Wildlife pests on your property and in your home can cause many headaches – as well as bring potentially dangerous and deadly diseases near your family. Bats can bite you or your family and transmit rabies, and their droppings can be a nuisance. 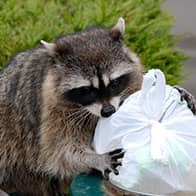 Raccoons, squirrels, skunks and possums can also carry rabies and can wreak havoc on your property – upending trashcans, digging plants and possibly entering your attic during the cooler months. Let our team of wildlife control professional stop nuisance and destructive wildlife from infesting your home, your outbuildings and property! Pine State Pest Services will work with you to safely and humanely exclude these animals from your home and property. One of our technicians – licensed by the Maine Department of Inland Fisheries and Wildlife – will come to your home and inspect your property to determine what changes can be made to keep the wildlife from nesting near your house. We’ll suggest ways you can remove the food sources (like locking lids for your trash cans or fencing a vegetable garden). 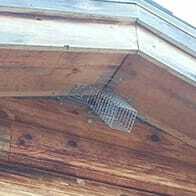 Plus we’ll utilize traps to safely and humanely capture the wildlife nuisance and release it according to Maine Regulations away from your home. Though bats are considered beneficial animals, they can carry and transmit rabies through bites or exposure to their saliva and an accumulation of their droppings (guano) over a period of time and be associated with a lung disease called Histoplasmosis. With our knowledge of bats and exclusion techniques, Pine State Pest can properly and safely exclude bats from your home, clean up any accumulated bat guano, and seal up gaps around your house to prevent the bats from returning. Squirrels, especially flying squirrels, are a huge problem for Maine homeowners. They can cause serious structural damage, and can be a potential health hazard. If you’re hearing sounds in the walls, have found droppings or discovered squirrels in the attic, basement or elsewhere in your home, Pine State Pest Solutions is ready to help. 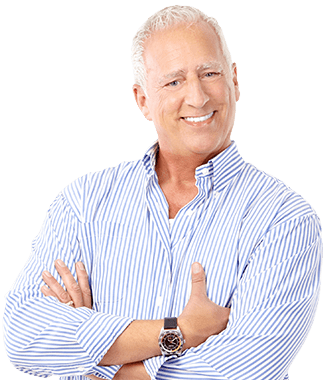 We’ll conduct a thorough inspection to determine how squirrels are getting inside and then implement measures to humanely exclude these pests from your home.